Need help with goal setting in 2019? The 3 approaches to life — and how most people are doing it all wrong. 3 ingredients that make up your best year ever. How you can avoid the 4 common mistakes that derail your goal achievement. 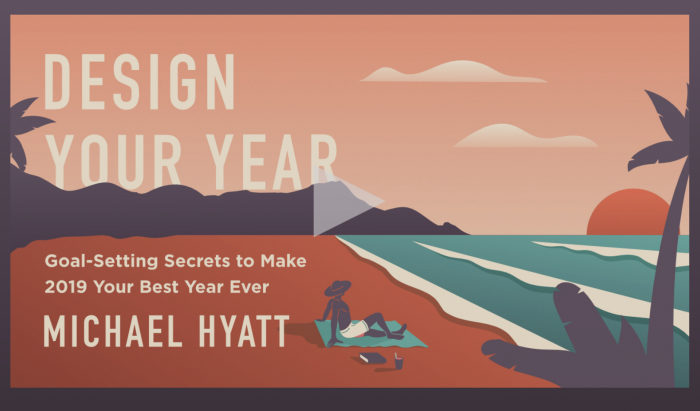 A proven plan to design your year the way you want. Sign up for the FREE video series here! Previous article*HOT* KiwiCo Black Friday Pricing is BACK! The First Years Disney/Pixar Cars Insulated Sippy Cups, Two-Pack for just $5.79! Melissa & Doug Cook’s Corner Wooden Pretend Play Toy Kitchen for just $59.99 shipped! How Can I Get a CSS Profile Fee Waiver?